Lion tracks were found on a gravel road, but were lost due to high traffic volumes in the area. 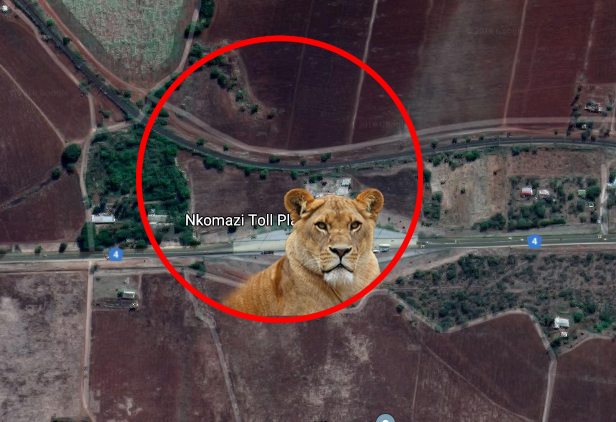 A lion, possibly an escapee from the Kruger National Park, was spotted roaming near Matsulu on Wednesday morning, Lowvelder reports. The Mpumalanga Tourism and Parks Agency (MTPA) said residents in the area apparently saw the big cat and went to investigate. It reports that upon investigation, tracks were found on a gravel road, but were lost due to high traffic volumes in the area. “Without more information, there isn’t much we can do. Therefore we request anyone with information to please phone their nearest police station. 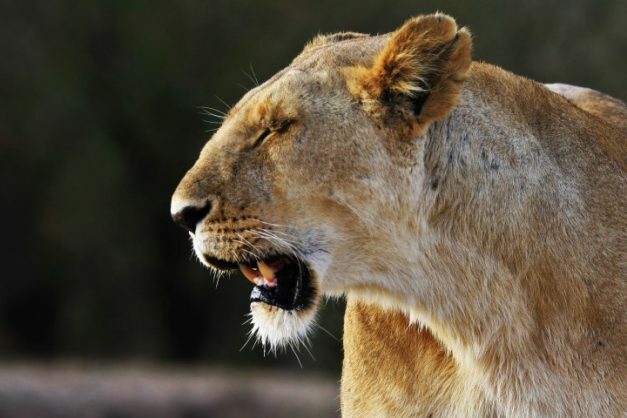 It is also possible that the lion might have returned to the Kruger National Park,” the MTPA said.